THE SCENE: It rained a ton, but was fairly warm. Mosied to playground and did 25 merkins, 25 LBCs, 25 squats OYO. All partly underwater. Indian ran to a different playground and did 25 crunches, 10 1-leg squats per leg, 25 merkins. Indian ran to soccer field and did a suicide race. Winner did 10 mountain climbers (per leg) and loser did 30 flutter kicks (per leg). Indian ran back to startx. 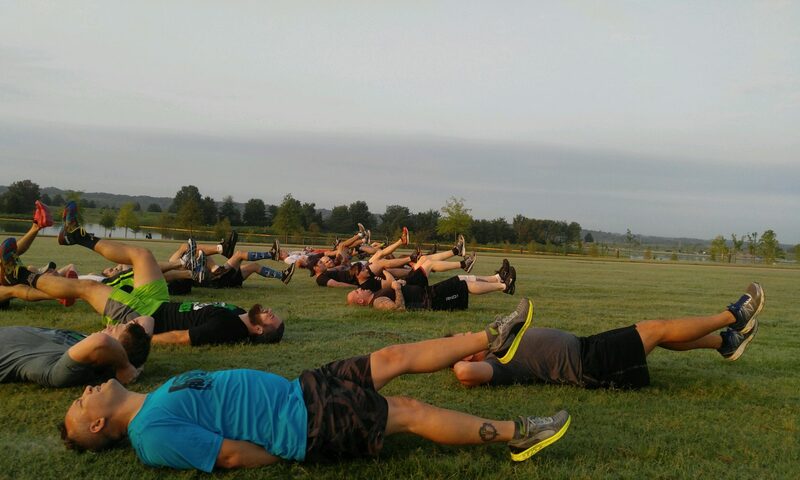 10 dips, bear crawl up hill, 10 body builders (all of that repeated for 5-10 minutes). 20 box cutters. 3 rounds of guantanamo bay. 8 PAX. Tomb Raider, Tree Hugger, Altar Boy, Snookie, Photoshop, Bailout, The Dude, Interweb (QIC). We should all get out of our comfort zone more. Getting out of your comfort zone helps you grow as a person and gives you confidence in yourself. The rainy weather turned our AO into a splash park, but it was good to have things changed up a bit. It also added a few pounds in water to our clothes. Little John’s baby boy being born. Photoshop’s brother’s recent surgery.